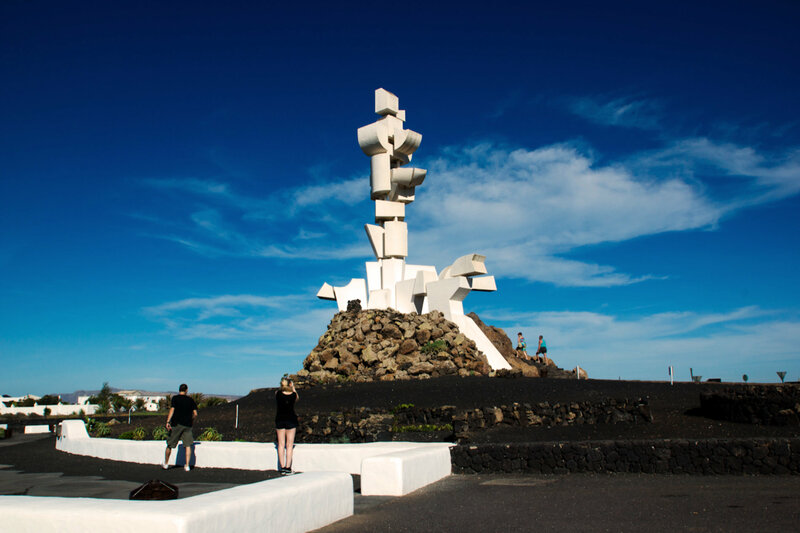 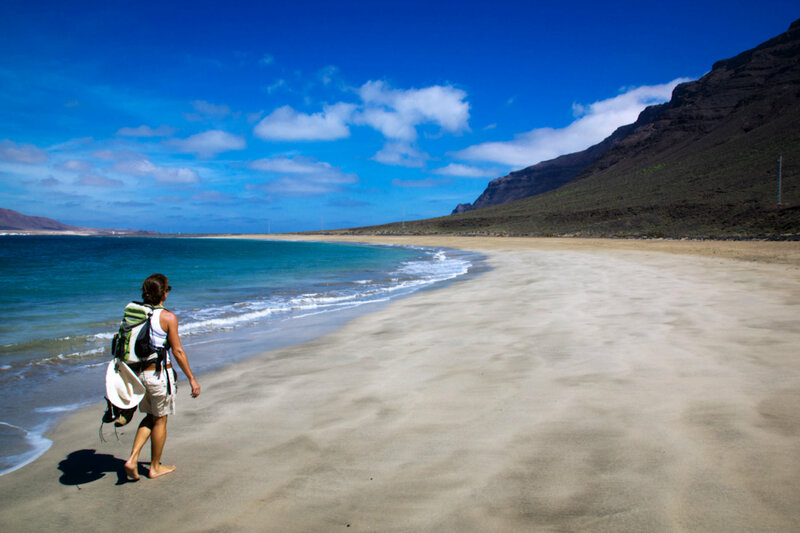 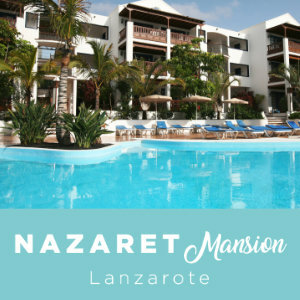 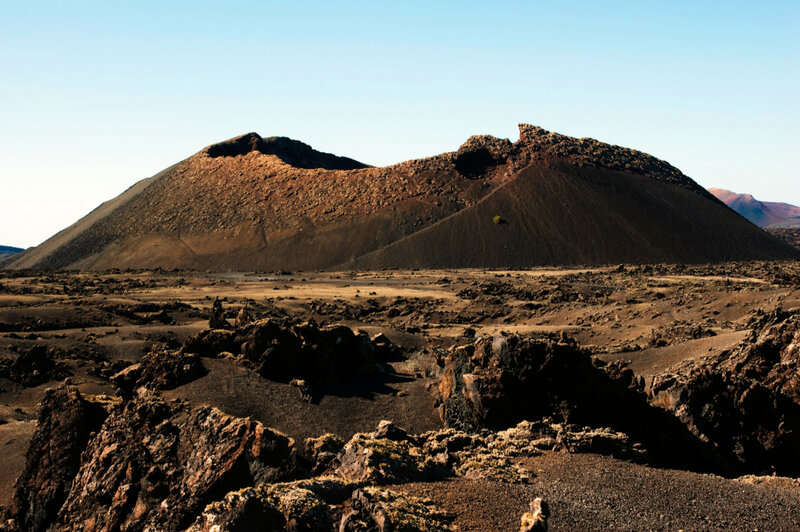 Nazaret Apartments and Nazaret Mansion are ideal places to spend some time and wind down in Lanzarote. 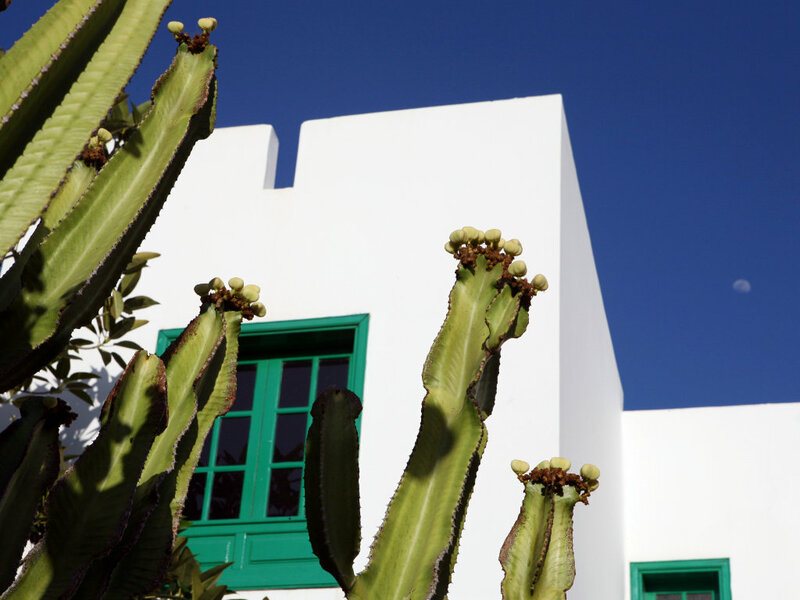 The buildings, with their Canarian architectonic design set in extensive gardens, offer a personal and comfortable atmosphere. 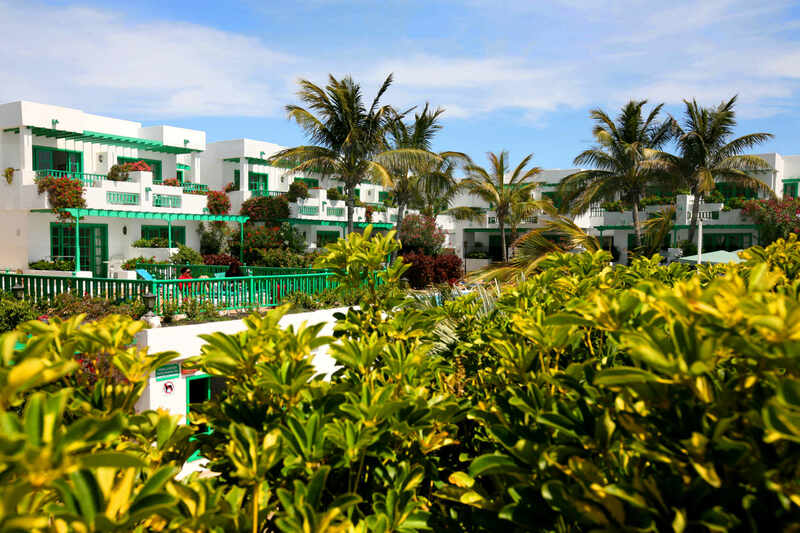 This small complex of apartments was built in the purest style of the island’s architecture, and the balconies and terraces are decorated with beautiful lush vegetation. 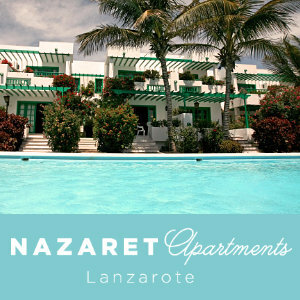 The apartments and the solariums are spacious, insuring well-deserved rest for your holidays. 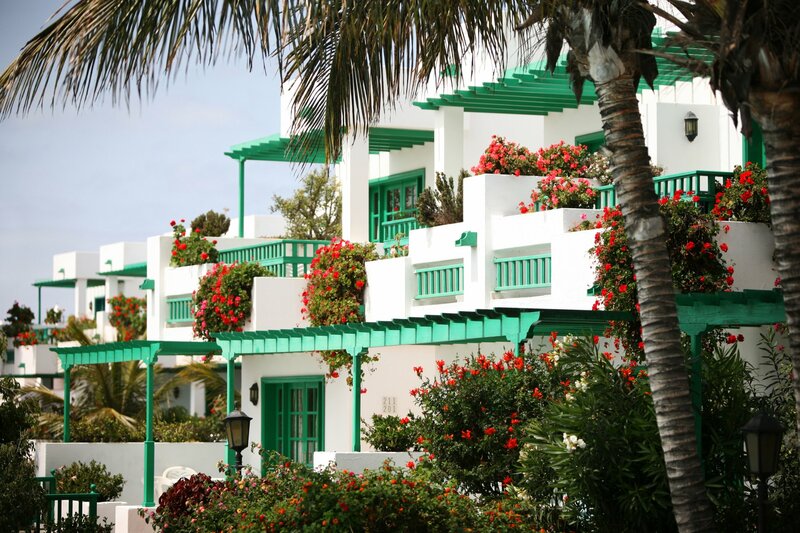 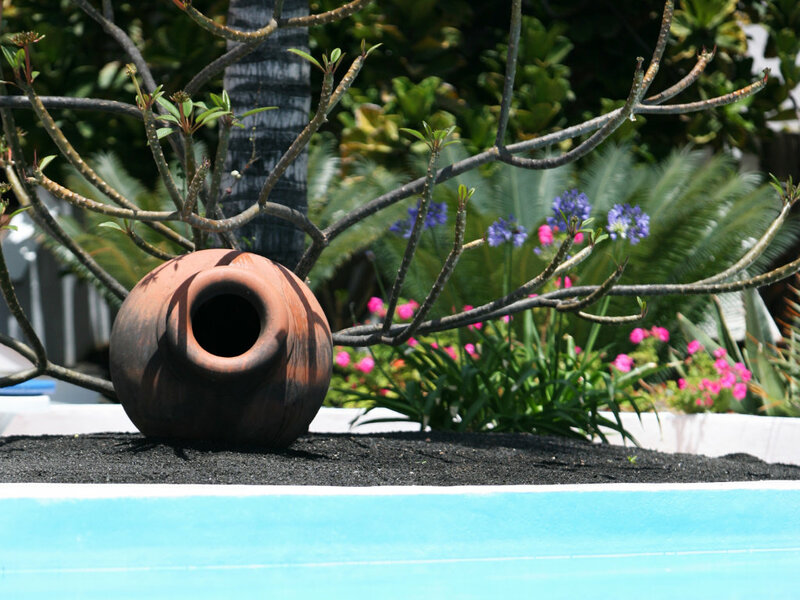 The colonial architecture, the typical big balconies and the gardens offer tradition and peace of mind. 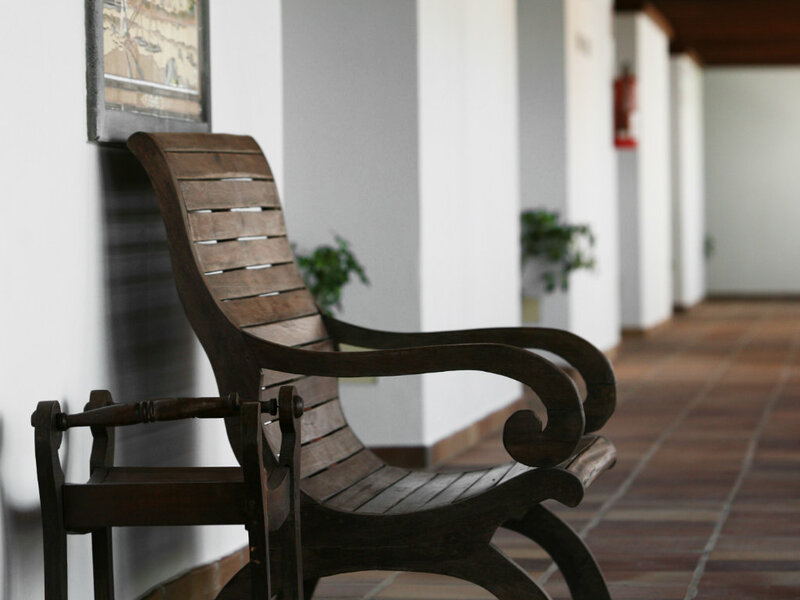 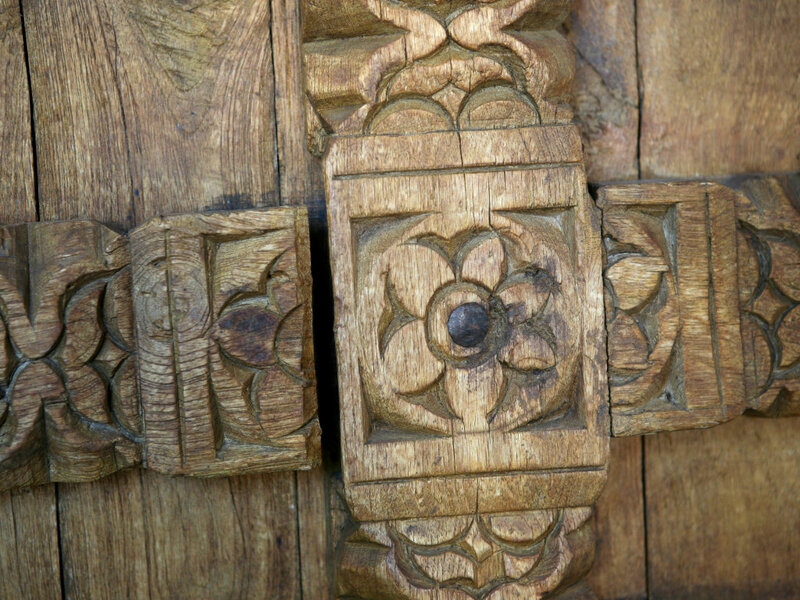 This small hotel accommodation boasts 60 apartments, with traditional furniture, handcrafted from noble woods, and a central pool. 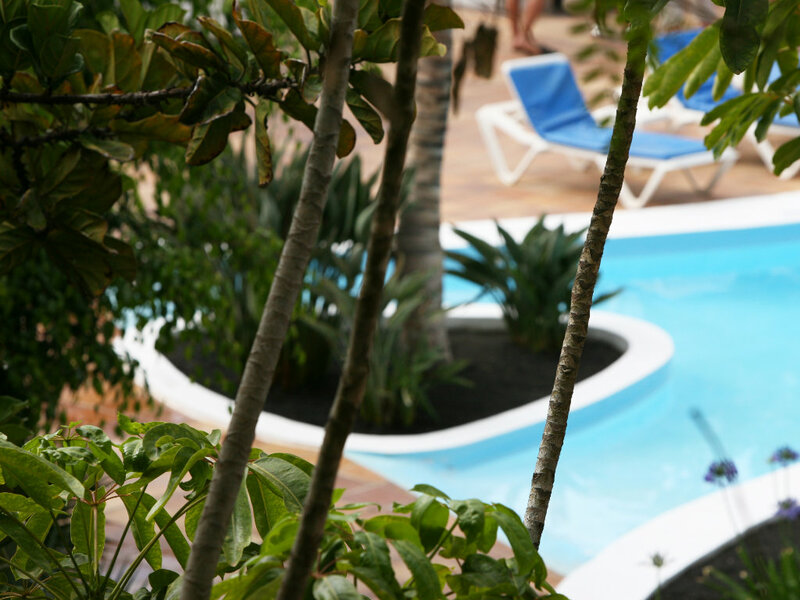 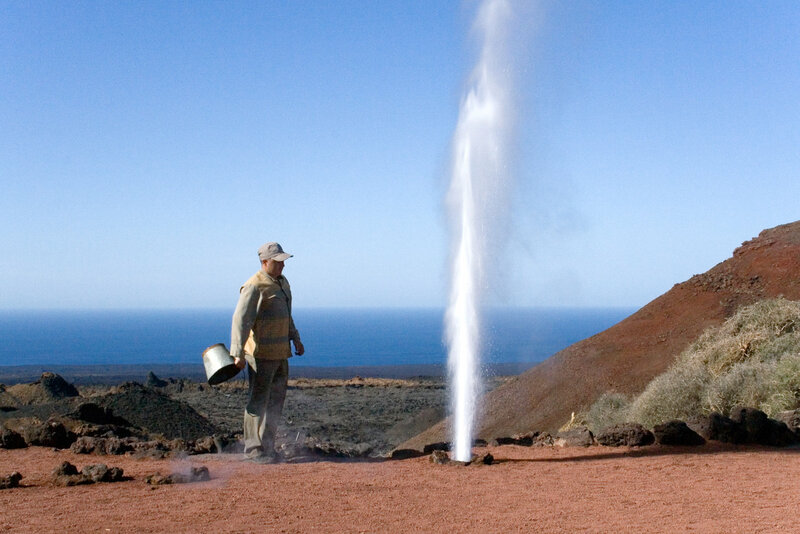 A new way of enjoying your free time: in addition to the usual attractions, our personal and family touch can be felt throughout, making you feel welcome and integrated in our warm and beloved Canary Islands culture.